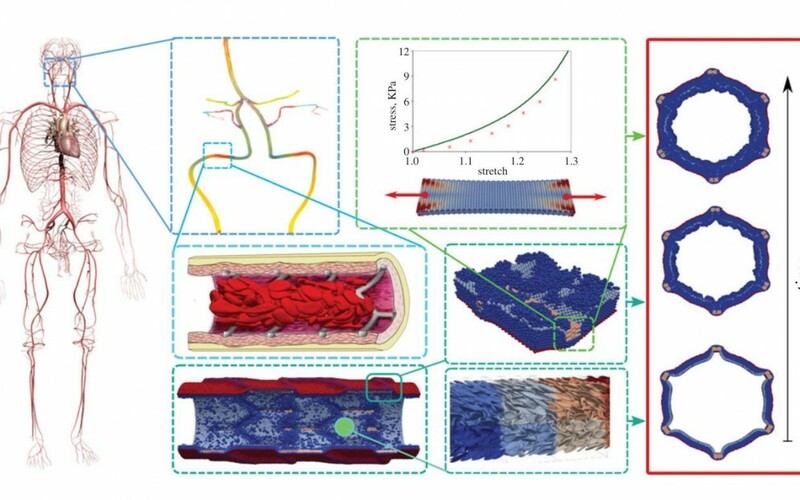 This discussion paper introduces the concept of the Virtual Artery as a multiscale model for arterial physiology and pathologies at the physics–chemistry–biology (PCB) interface. The cellular level is identified as the mesoscopic level, and we argue that by coupling cell-based models with other relevant models on the macro- and microscale, a versatile model of arterial health and disease can be composed. 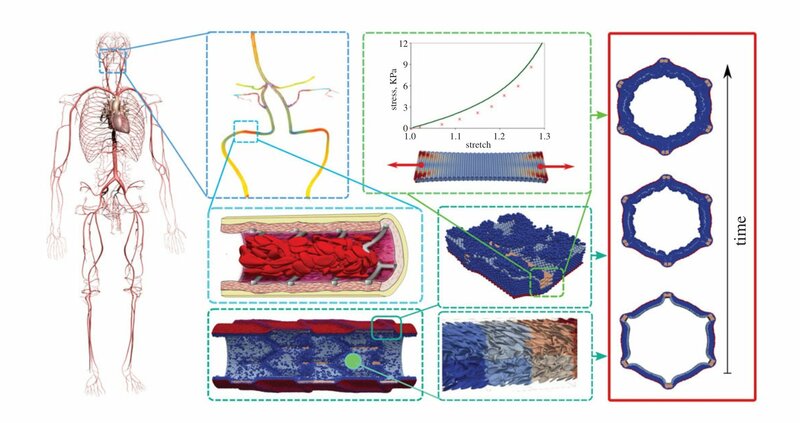 This concept of models at the PCB interface could or perhaps should become a powerful paradigm, not only as in our case for studying physiology, but also for many other systems that have such PCB interfaces.